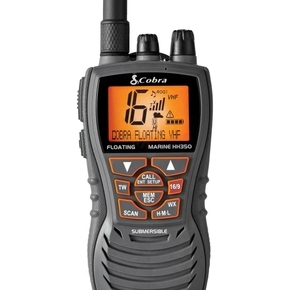 The Cobra HH350 Floating Handheld VHF Radio is a unique and compact floating radio with orange core for higher visibility and easy retrieval if dropped overboard. It features 1,3 & 5 Watts of power for longer range communications and full access to all NOAA weather channels and alarm tones for weather emergencies. 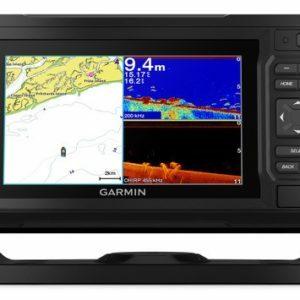 Stay in contact with your mates when fishing on the deep ocean and never worry about losing your radio again. Noise Canceling Microphone Blocks background noise for cleaner conversations. 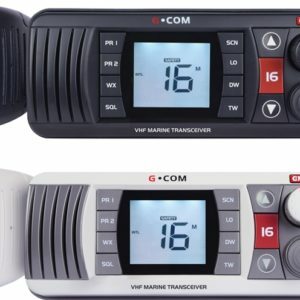 6 Watt VHF* Select between 1, 3 and 6 Watts for short and long range communication. BURP Vibrates water out of the speaker grill and improves speaker performance. External Speaker/ Microphone Jack Connect Cobra speaker mic accessories for hip or body worn operation. Unlimited Memory Channels Allows programming of unlimited channels for easy retrieval or scanning. two (2) user selected channels. Scan Scan all channels to find conversations in progress. Memory Scan Scan channels programmed in memory to find conversations in progress. 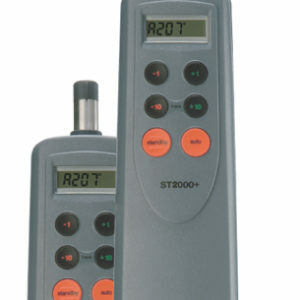 Signal Strength Meter Shows the strength of the receiving and transmitting signal. 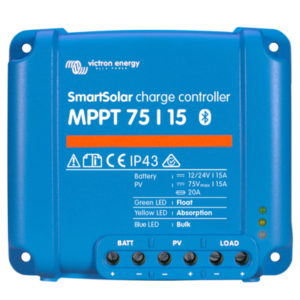 Battery With Charge Contacts Allows charging of batteries in unit. Selectable Key Tone Beep Key tone press beeps can be turned off to silent operation. Large, Illuminated LCD Display Allows high visibility of display. ATIS Capable of operating within the Automatic Trasmponder Identification System. ATIS includes data at the end of a transmission for station identification.